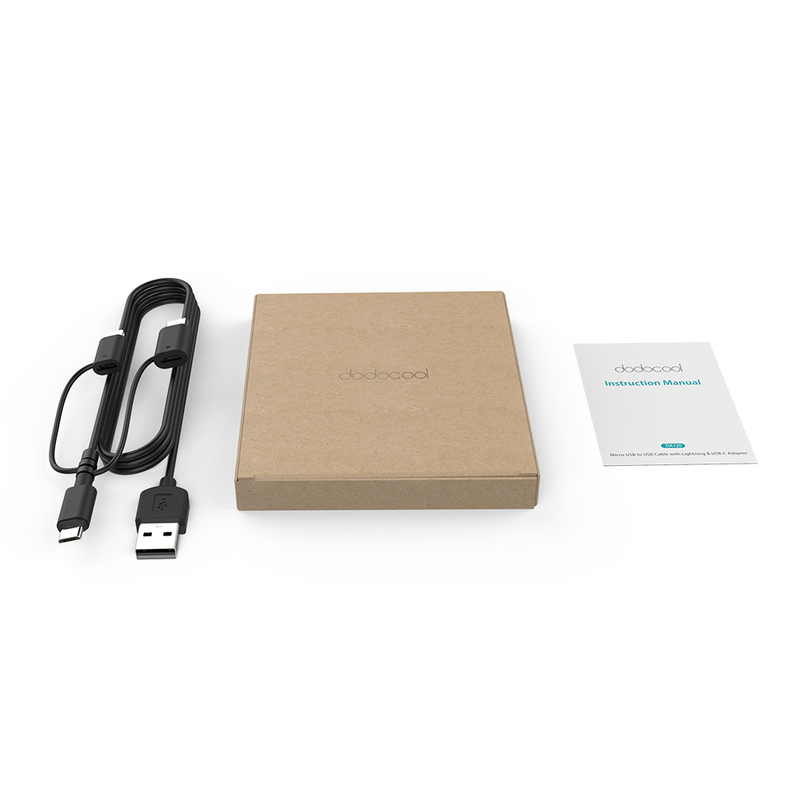 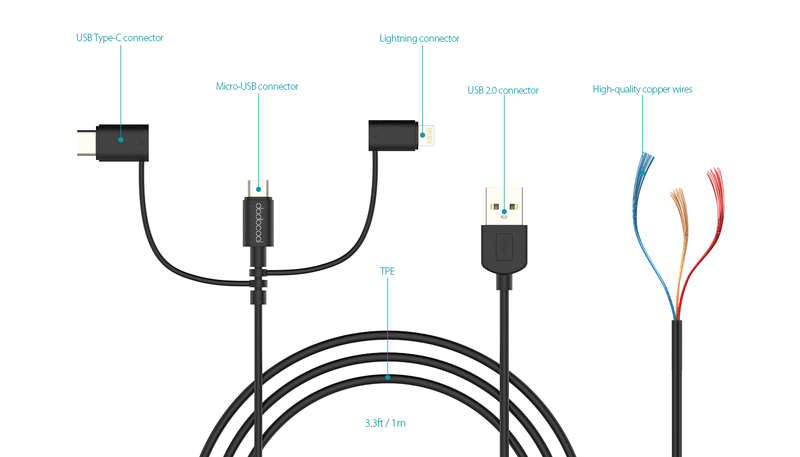 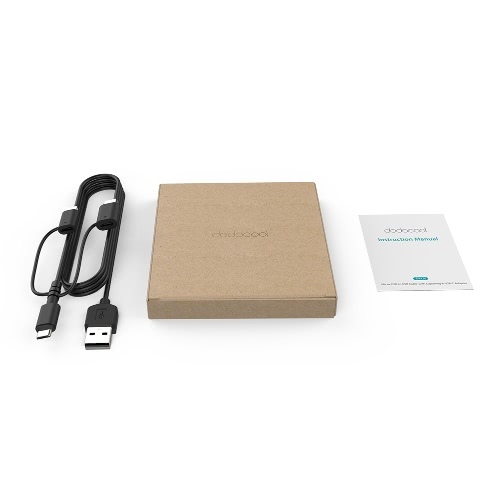 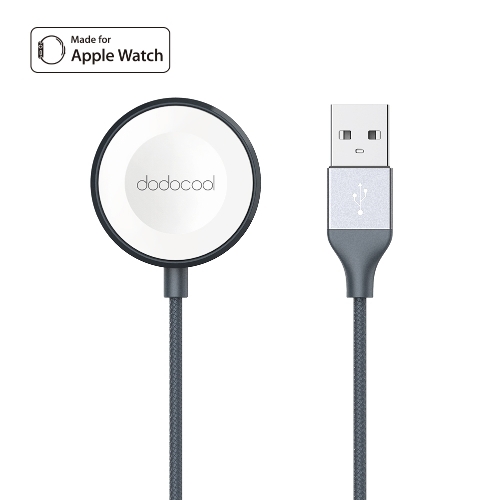 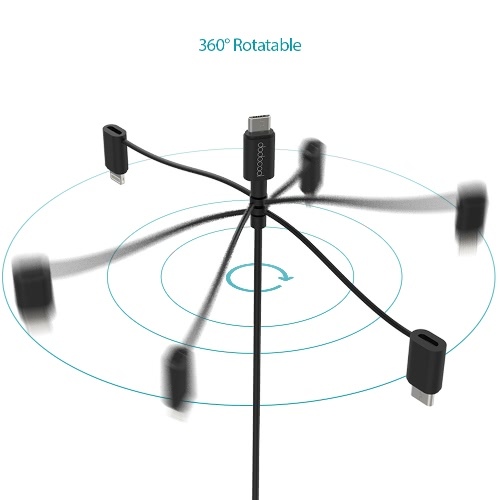 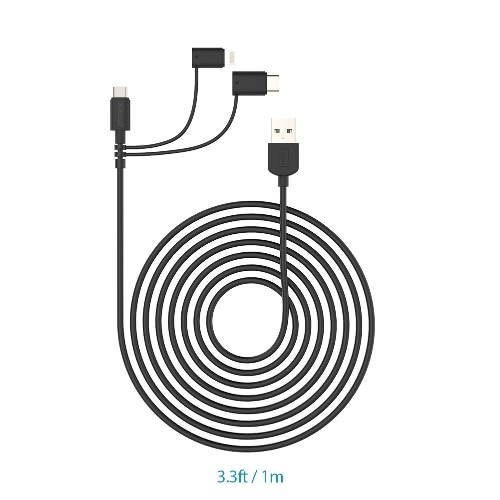 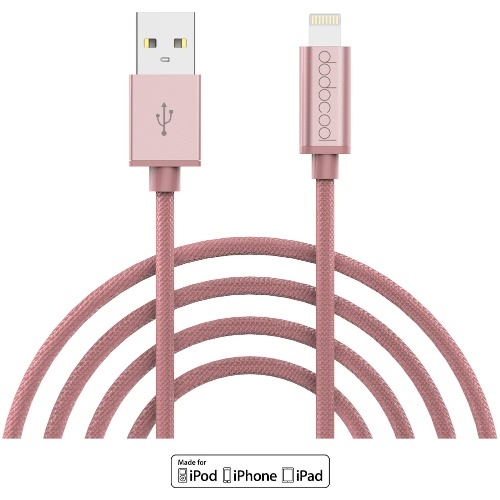 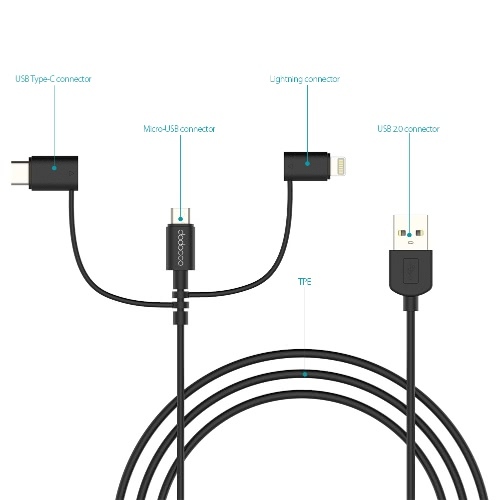 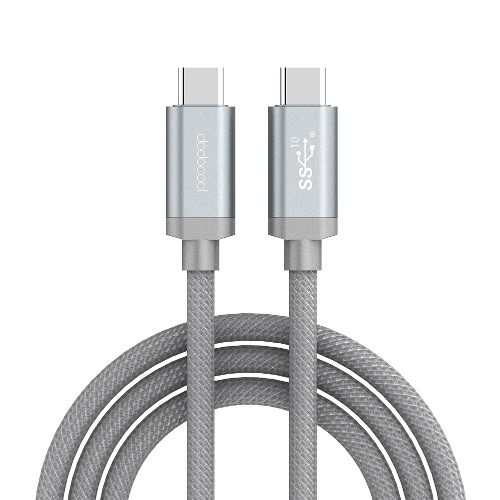 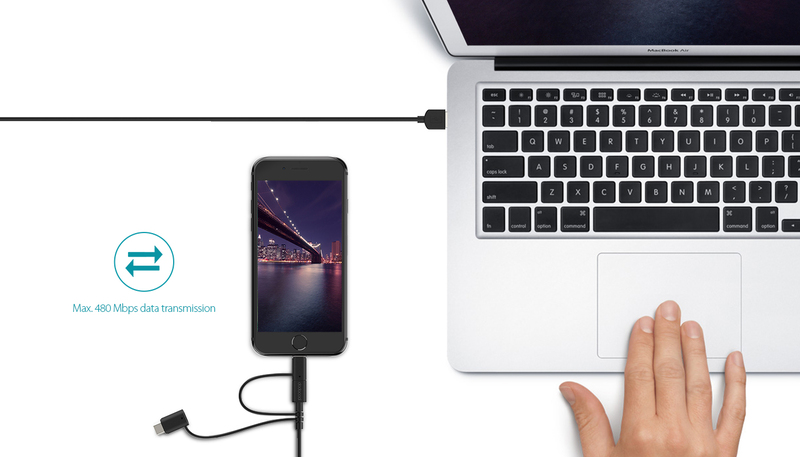 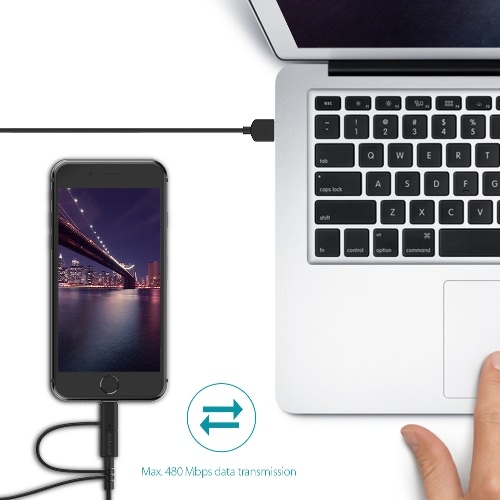 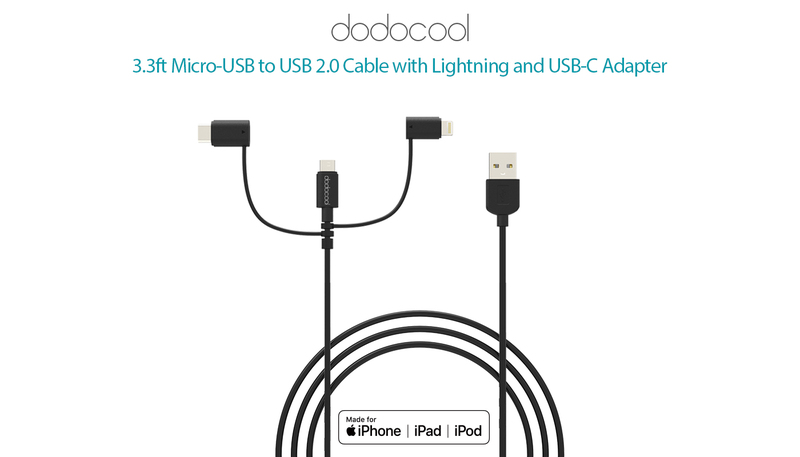 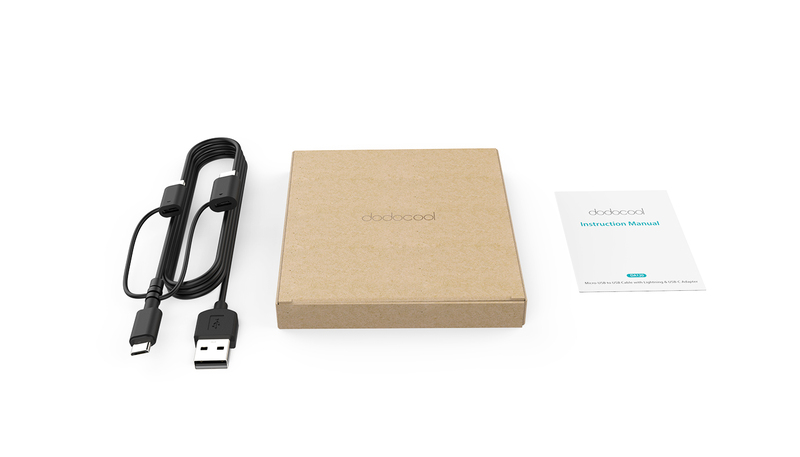 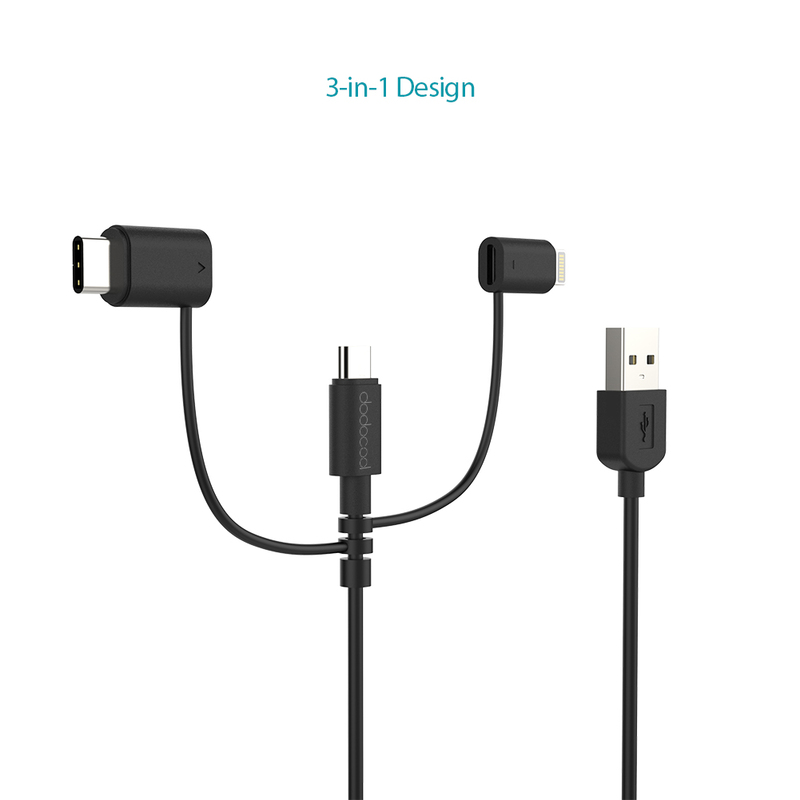 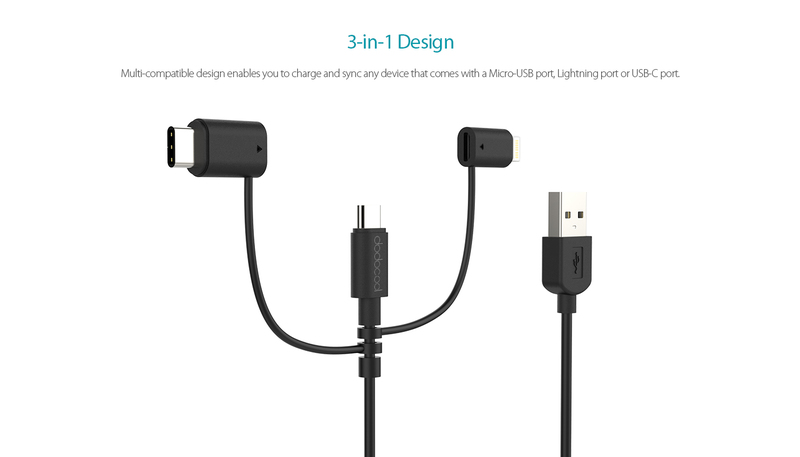 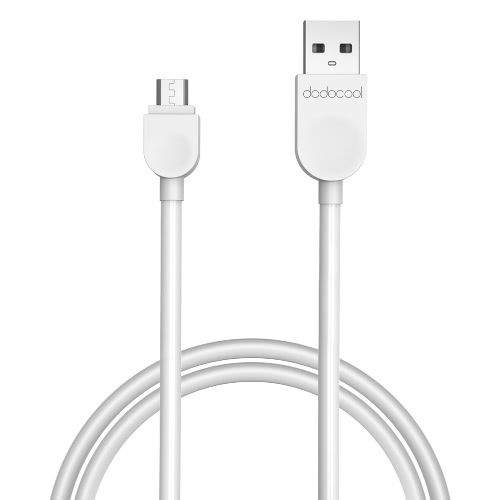 dodocool 3.3ft Micro-USB to USB Cable with Lightning and USB-C Adapter enables you to charge and sync your device with a Micro-USB port, Lightning port or USB-C port rapidly and safely using just one cable. Support data transfer rates of up to 480 Mbps and the charging current of up to 2.4A. 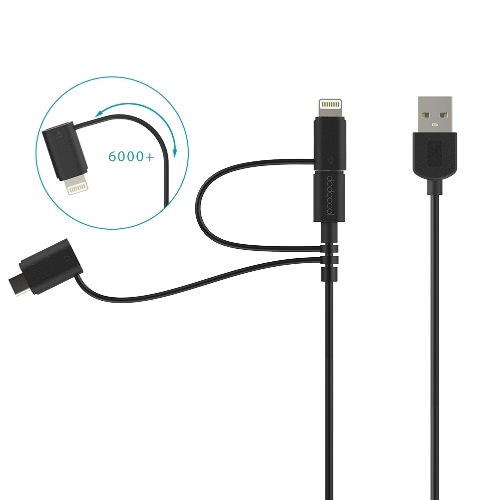 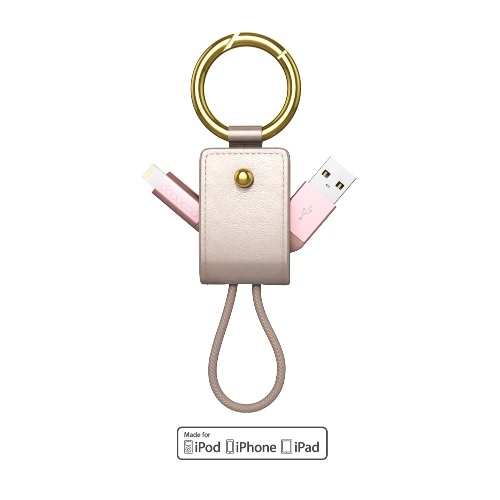 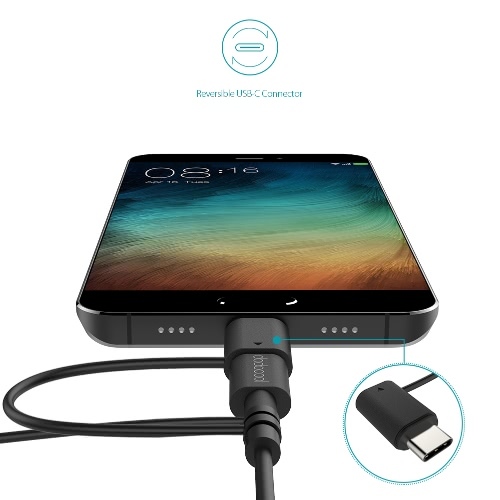 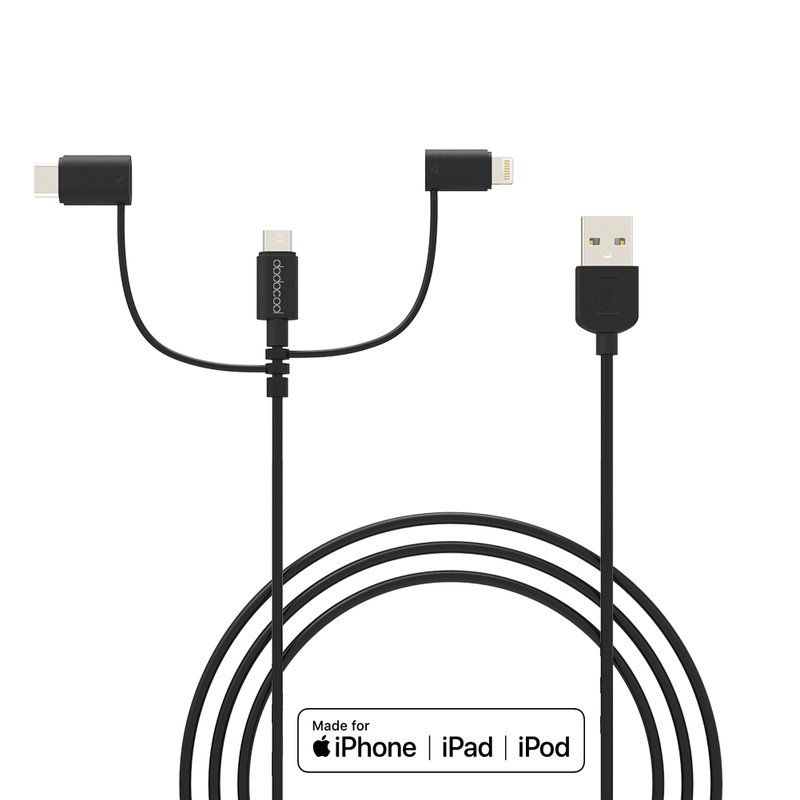 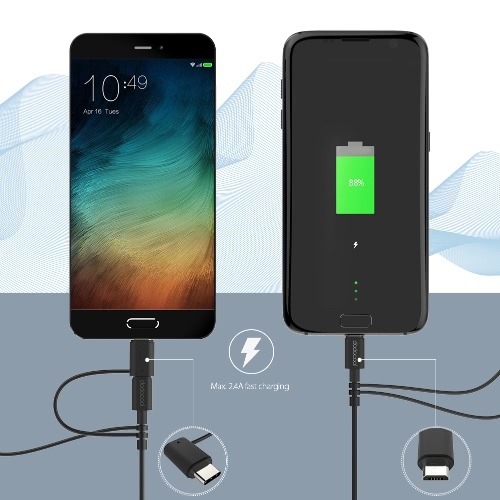 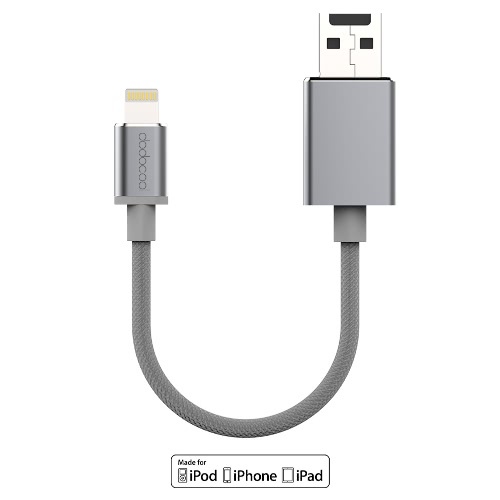 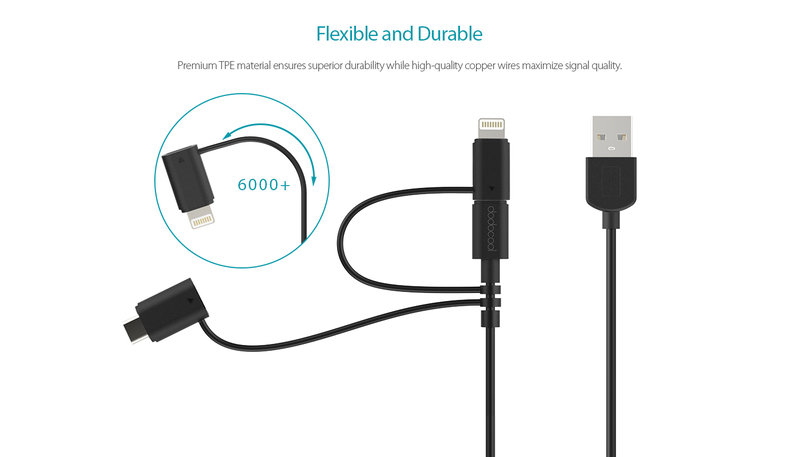 It is a perfect solution for using the Micro-USB cable with your Lightning device or USB-C device. 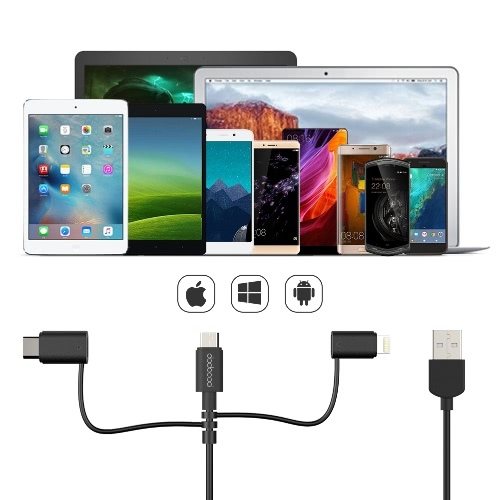 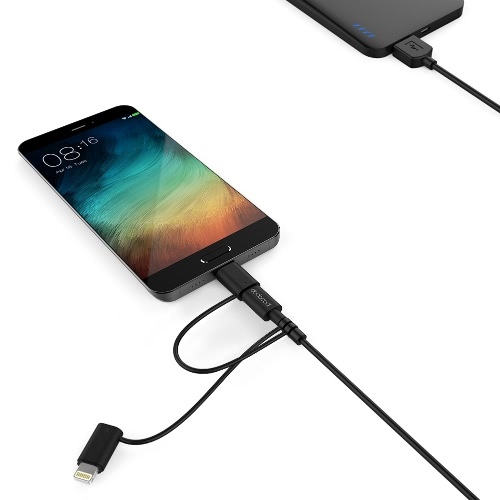 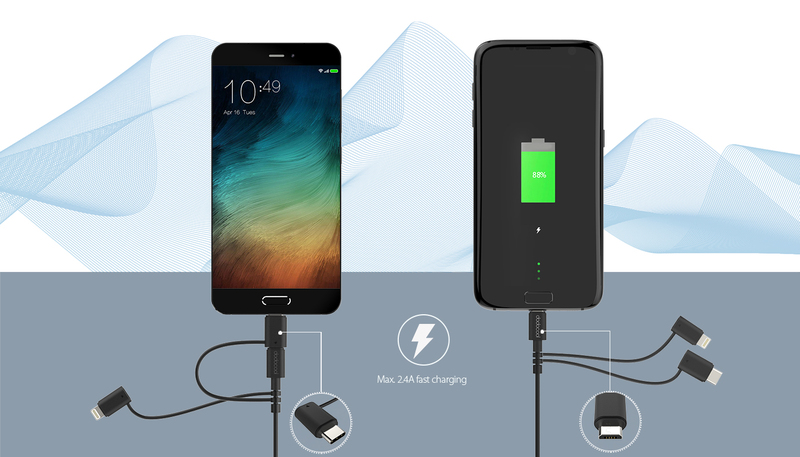 Multi-compatible design enables you to charge and sync any device that comes with a Micro-USB port, Lightning port or USB-C port. 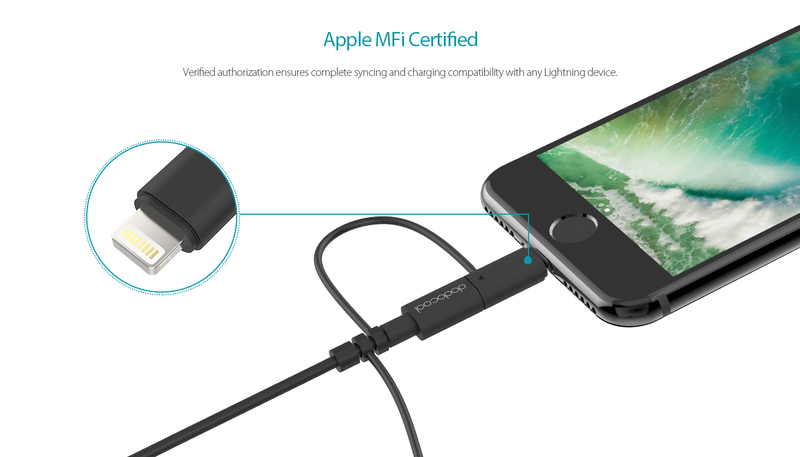 Verified authorization ensures complete syncing and charging compatibility with any Lightning device. 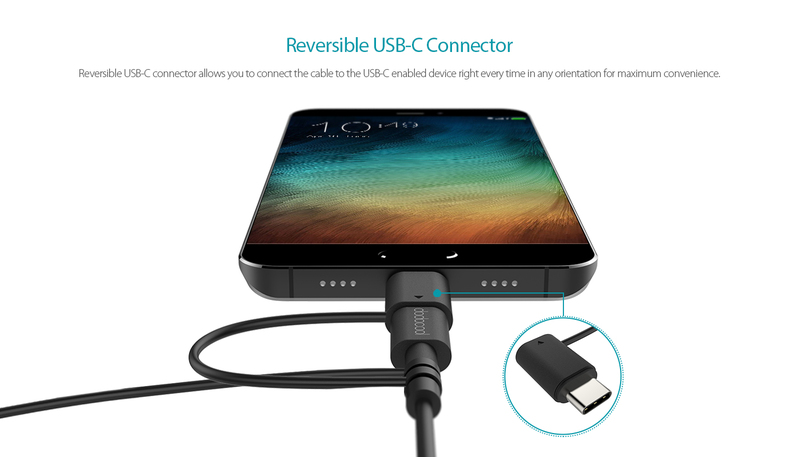 Reversible USB-C connector allows you to connect the cable to a USB-C enabled device right every time in any orientation for maximum convenience. Adopt USB 2.0 for high speed data transfer rates of up to 480 Mbps and charge your device at the optimal charging current, up to 2.4A. 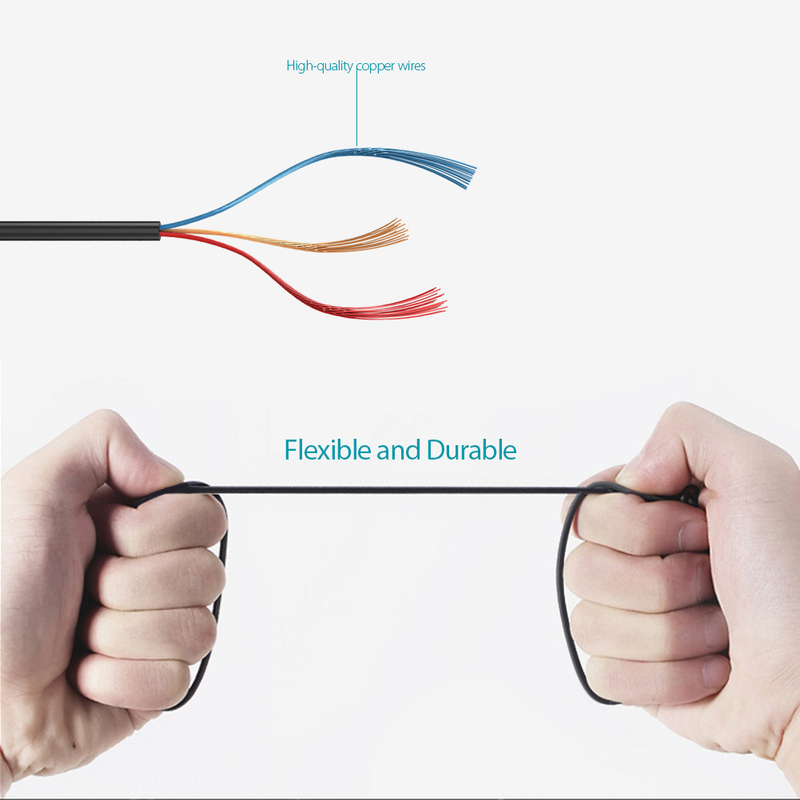 Premium TPE material ensures superior durability while high-quality copper wires maximize signal quality. 3.3 feet length is convenient for daily use.